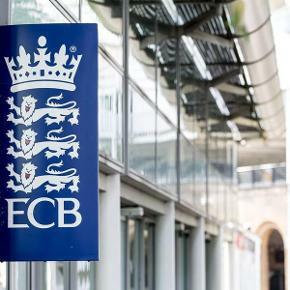 England and Wales Cricket Board (ECB) today celebrated the progress already achieved via the South Asian Action Plan as it announced £1.2 million in funding to develop a network of 2,000 female role models. 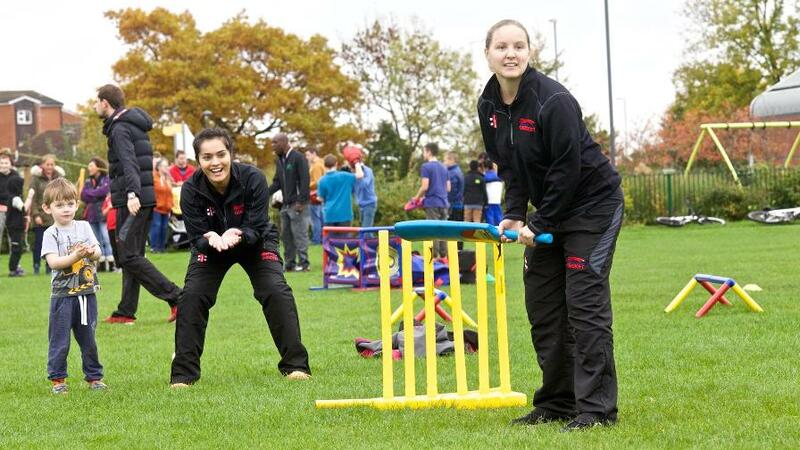 The grant from the National Lottery awarded by Sport England, will be used to retain, develop and expand cricket’s female volunteer network. The new volunteer ‘activators’ will combine coaching and mentoring to inspire and support the next generation of cricketers. 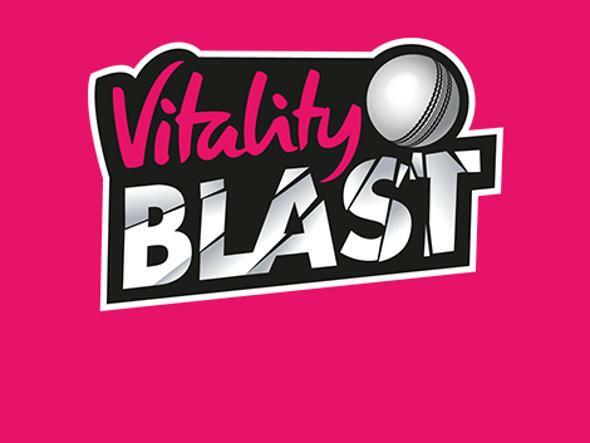 They will support the delivery of All Stars Cricket, ECB’s entry-level-cricket programme for five to eight year olds, in seven cities and act as role models, showing young people the positive part that cricket can play in their lives. 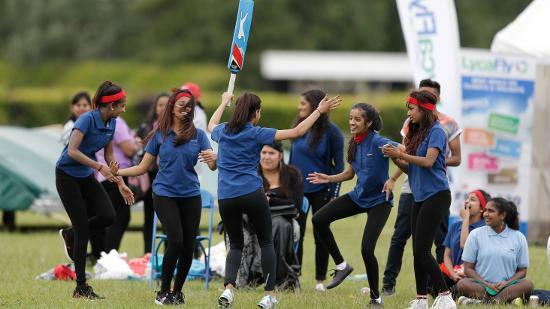 The ambition to expand the female coaching network was one of the 11 key measures outlined in the ECB’s South Asian Action Plan, launched in May to transform the way cricket engages with British South Asian communities. Thirty per cent of people surveyed during the consultation process for the plan said that more female coaches would encourage more South Asian women and girls to play the game. 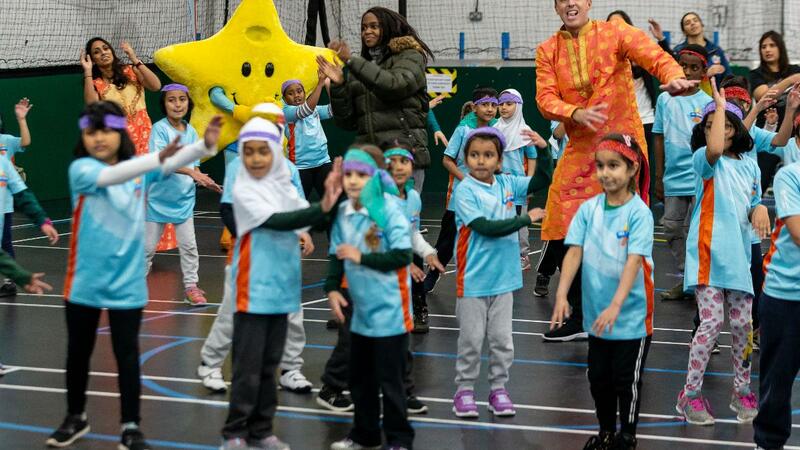 The funding was celebrated at a special community event in Leicester today, with former champion England off spinner Graeme Swann, his Strictly partner Oti Mabuse, former leading England Women’s bowler Isa Guha and local school children from Coleman Primary School and Al Aqsa School all taking part in an All Stars Cricket session hosted by Leicestershire Community Engagement Officer, Amna Rafiq. The Strictly stars joined women from around Leicester in a women’s cricket and Bollywood dance session, a fun-filled, 90-minute fitness session which combines cricket Bollywood dance routines with cricketing skills. 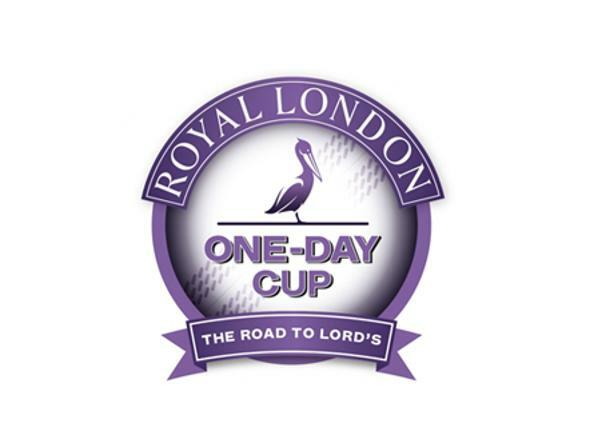 Leicester County Cricket Club Community Engagement Officer Amna Rafiq commented: “For me, growing up and getting into cricket, it wasn’t just about enjoying playing the game – which was important, it was the fact that I wanted to see women who looked like me and understood my heritage. I was fortunate that the mentors I had around me all understood my background and knew how to help develop my self-confidence and social skills. The new volunteers will work in seven cities (Birmingham, Bradford, London, Leeds, Leicester Manchester and Nottingham) with a high South Asian population. How is this pioneering coach inspiring the next generation of women cricketers? After Amna Rafiq found barriers to playing cricket, she decided to do something about it. Here is her inspiring story, supported by NatWest. ECB Non-Executive Director Lord Kamlesh Patel said: “When we launched the Action Plan six months ago, we knew that there was a lot of hard work to be done and that a lot of people within the British South Asian community were counting on us to deliver on our promises. 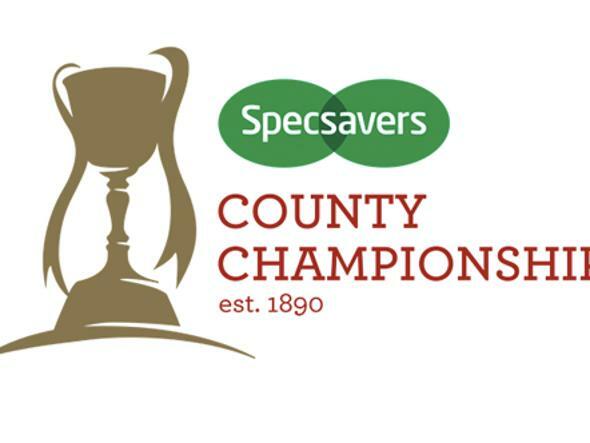 “I’m pleased to say that in a relatively short space of time, progress has been made in a range of different areas including identifying our first Urban Cricket Centre and commissioning and installing 58 non-turf pitches. Today’s announcement of funding from Sport England shows that we are in a great position to deliver on another element of our plan. Jenny Betteridge, Sport England’s Strategic Lead for Volunteering, said: “We know that if you consistently don’t see people like you volunteering in sport and physical activity it is very difficult to think of that sport as something for you. That’s why attracting those who don’t normally volunteer has the potential to change the face of community sport across the country. 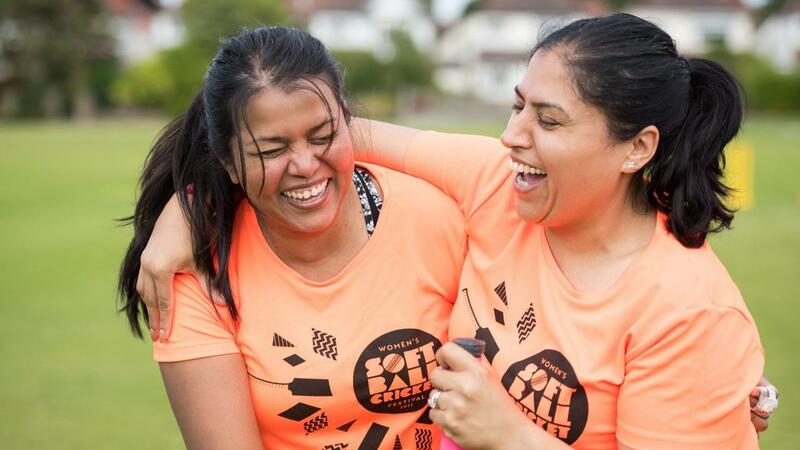 “We are delighted to award National Lottery funding to this important project working alongside the British South Asian communities to inspire women to get involved and hopefully go on to become leaders in cricket. Former England Women’s cricketer Isa Guha said: “Coming up through the ranks of cricket as a woman of South Asian heritage, I’m acutely aware of the importance of attracting young girls from a diverse range of backgrounds to play our great game. If you’re interested in applying for one of our new roles, find out more about the City Programme Manager and City Programme Executive opportunities.